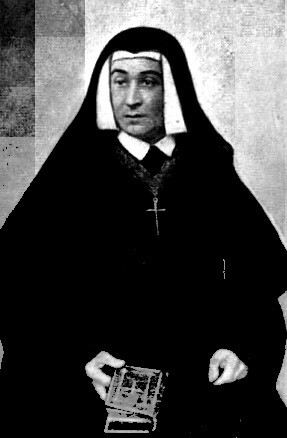 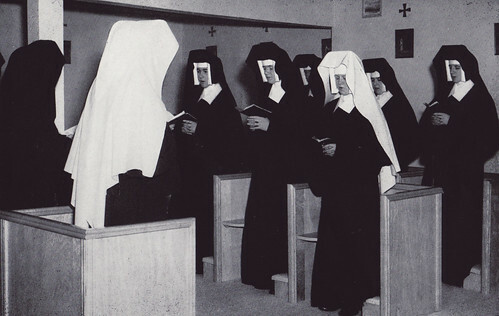 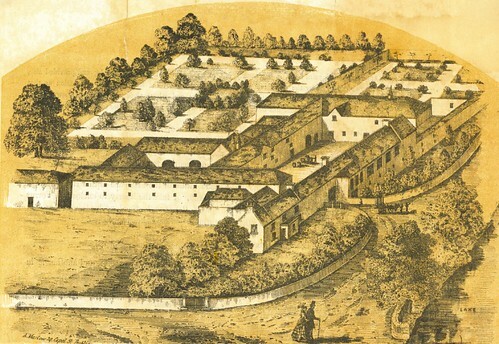 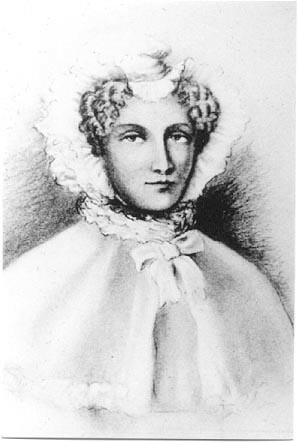 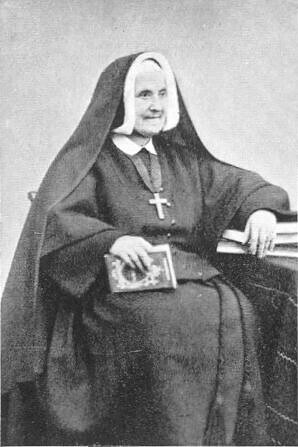 The origins of the Sisters of St Louis can be traced back to 1797 to Turkenstein near Strasbourg, when three people (Abbé Louis Joseph Colmar, Marie Madeline Louise Humann, and Thérèse Brek) signed a spiritual act of union, where they promised to remain united together in the heart of Christ until death, to fulfil Christ’s prayer. 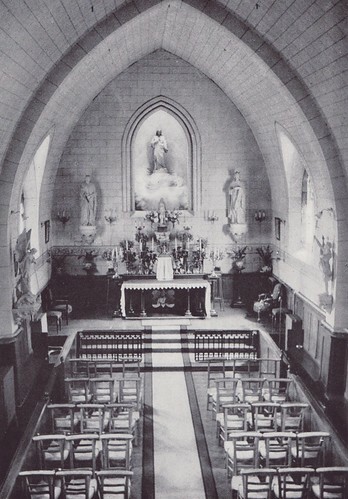 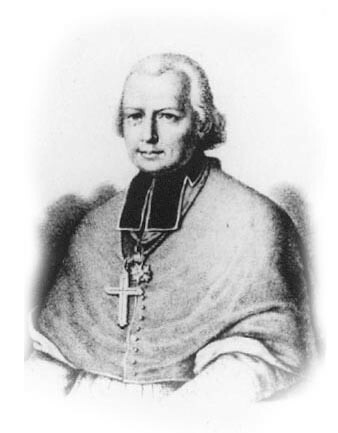 A few decades later, this union profoundly influenced a priest named Louis Marie Eugène Bautain, and in 1842, he officially founded the Institute of St Louis in Juilly, outside Paris. 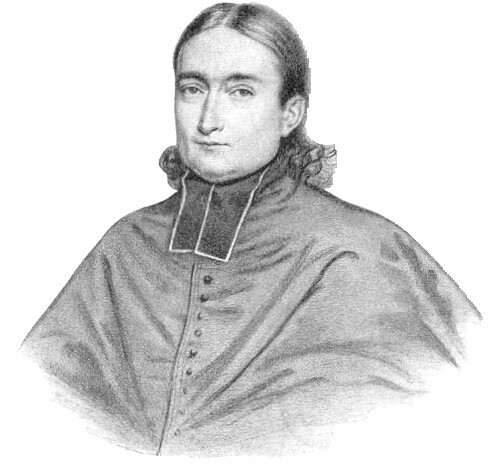 Louis Marie Eugène Bautain was guided by the phrase “Sint Unum – May they be one”, taken from Our Lord’s prayer at the last supper (John 17:22). His passion of one world, healed, unified, and transformed, continues to inspire all the sisters do today. 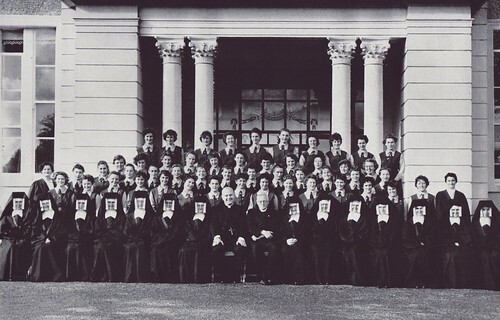 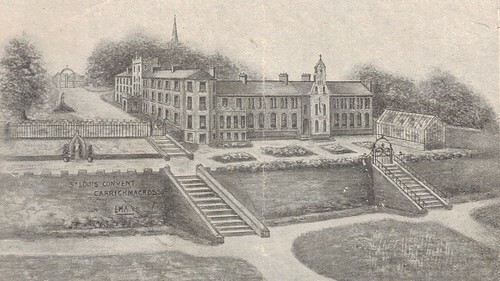 The Institute of men and women was approved by Rome in July, 1844, but by 1850, the priests disbanded, leaving the sisters remaining in the order. 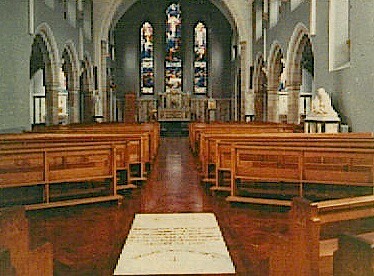 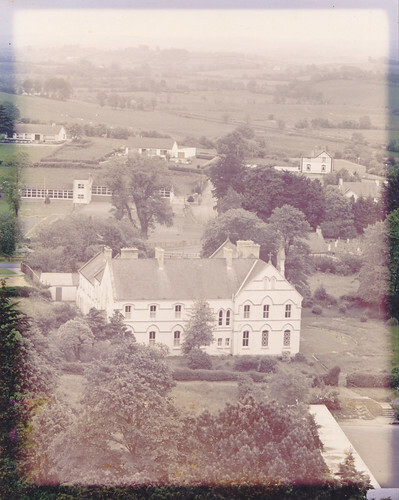 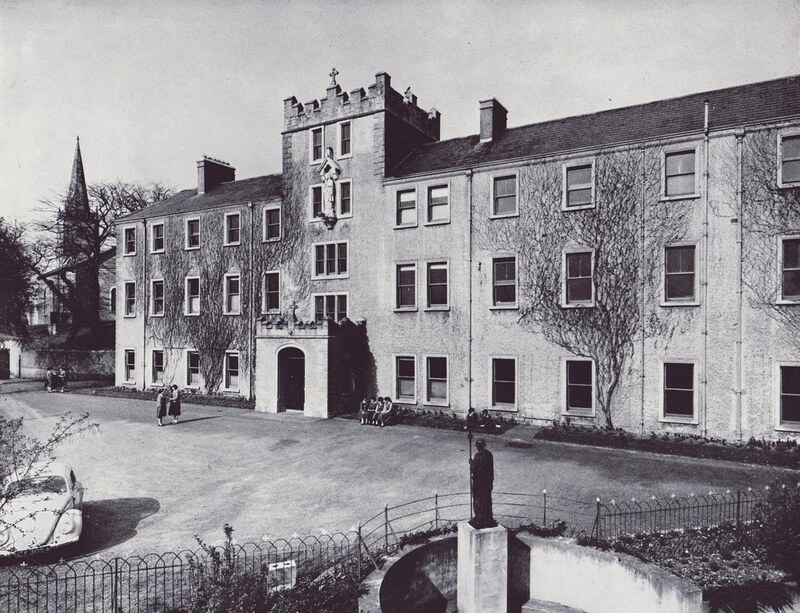 In 1859, the first Irish foundation was established in Monaghan, and two years later, they separated from France on the orders of their Bishop, who did not wish for them to be governed from there. 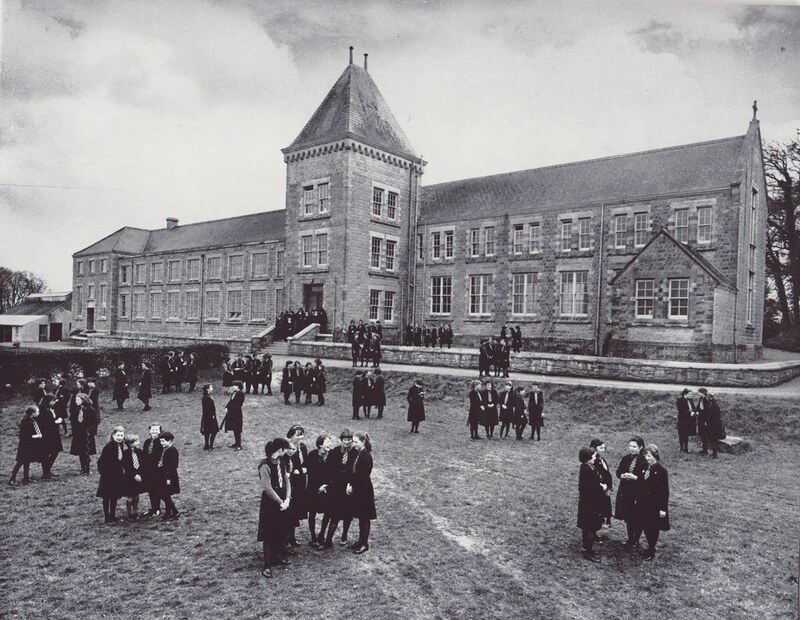 For the next few decades, the Irish and French Institutes expanded separately across Ireland and France. In 1903, the first Belgian foundation was established by the French Institute, and in 1912, the first English foundation was established from Ireland. 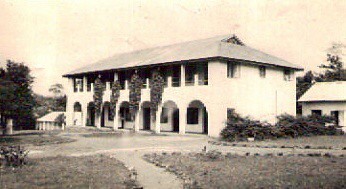 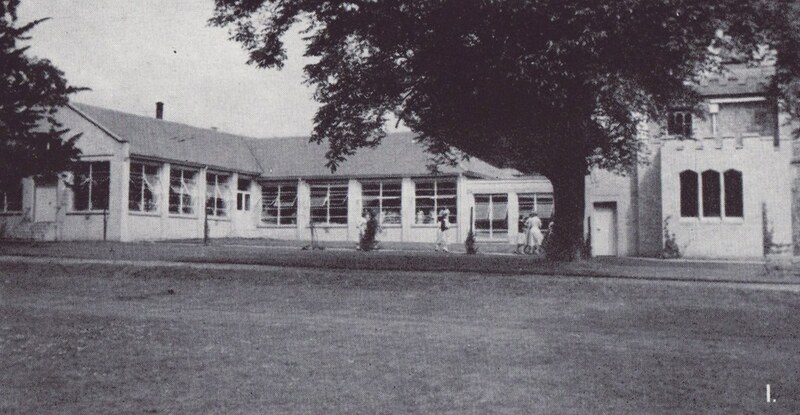 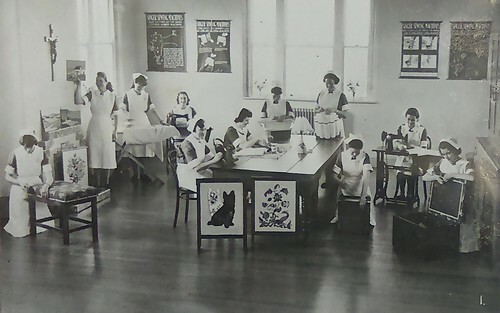 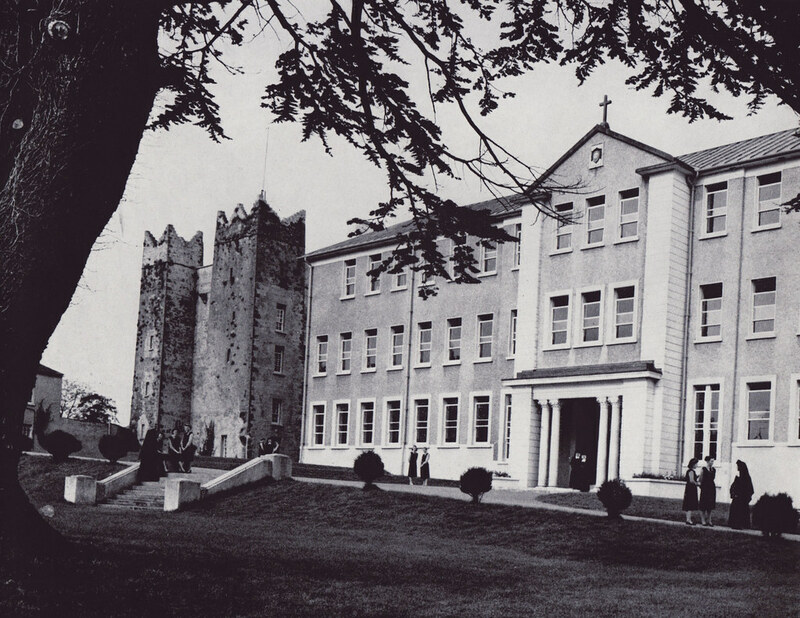 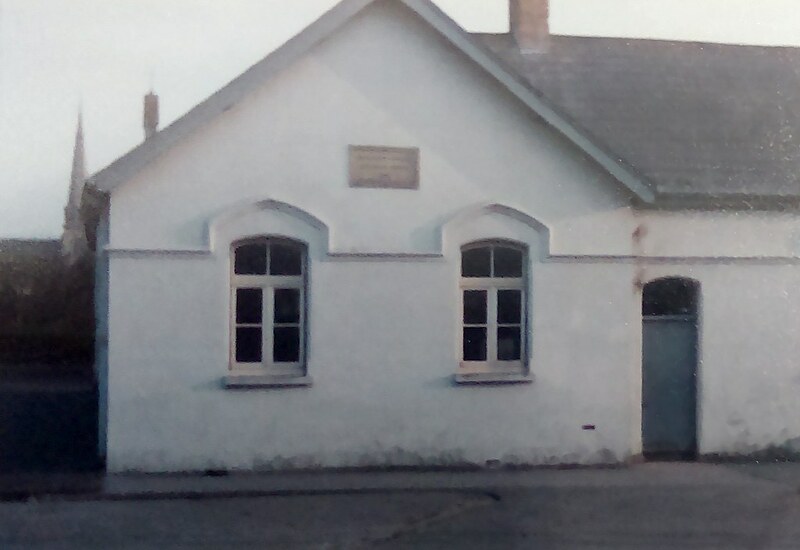 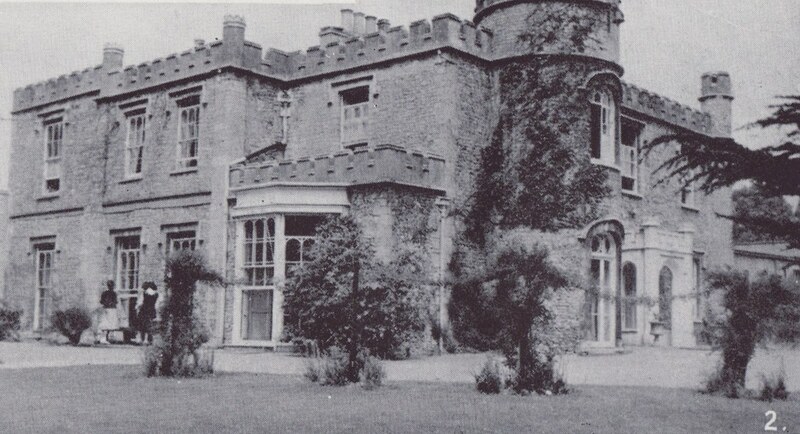 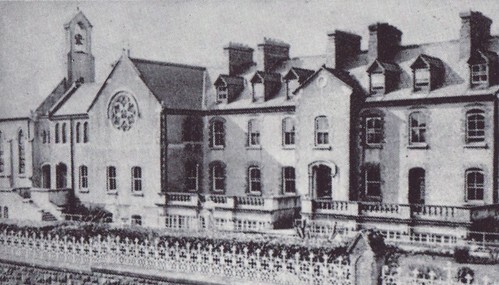 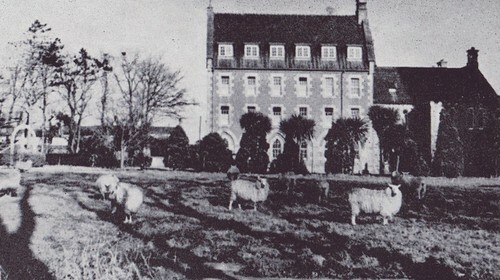 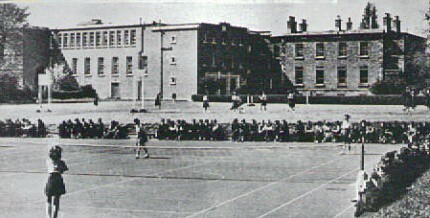 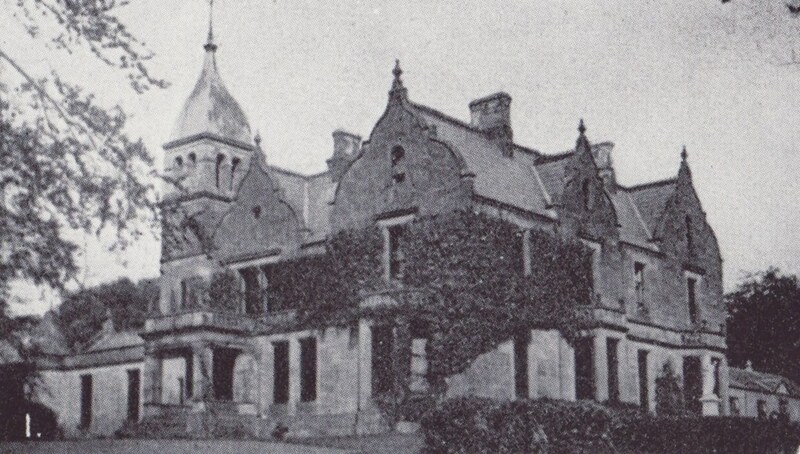 By the end of the second world war, numbers had declined signficantly in the French Institute, and in 1952, it amalgamated with the St Louis Institute in Ireland. 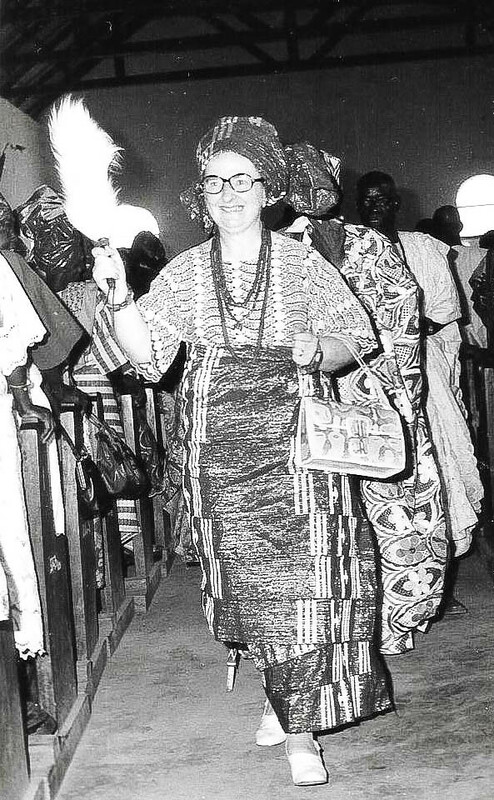 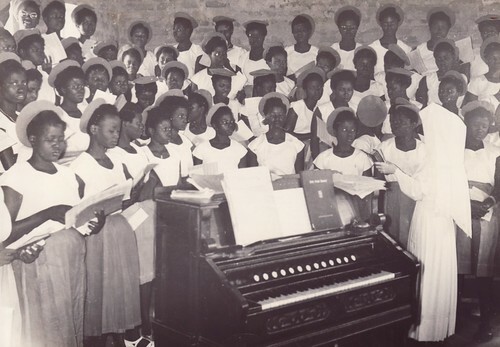 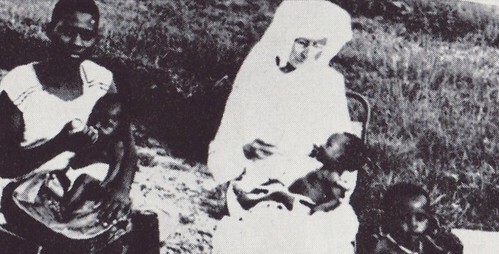 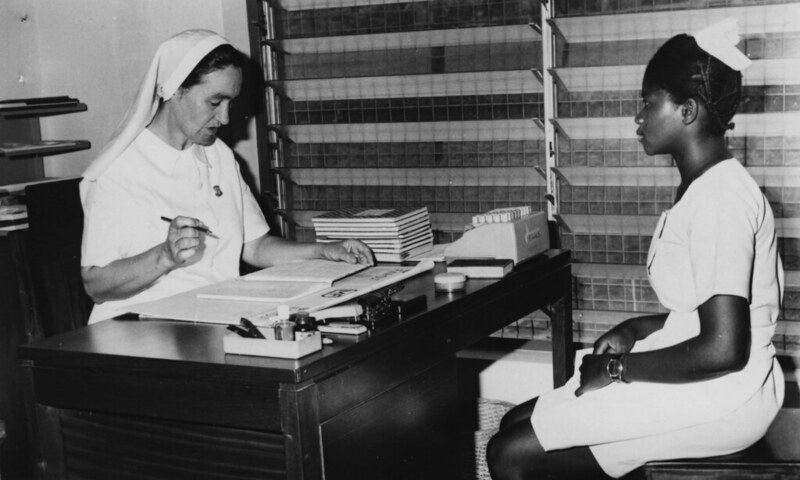 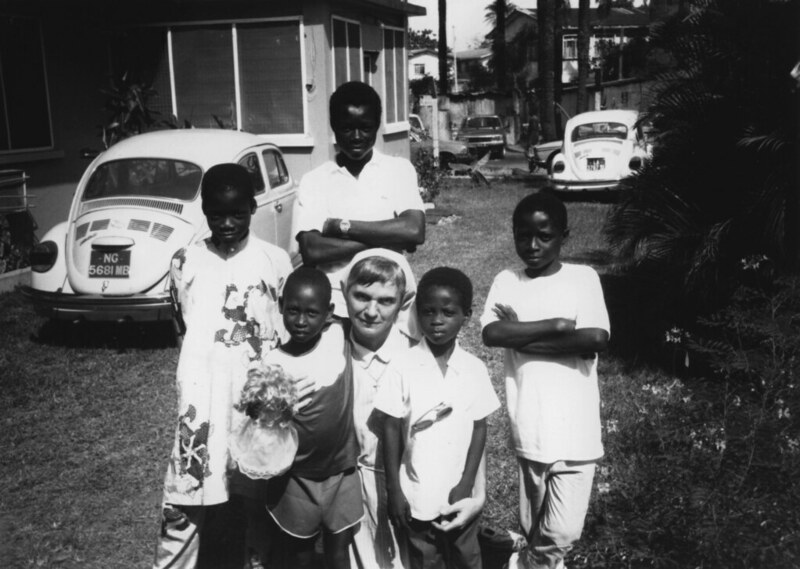 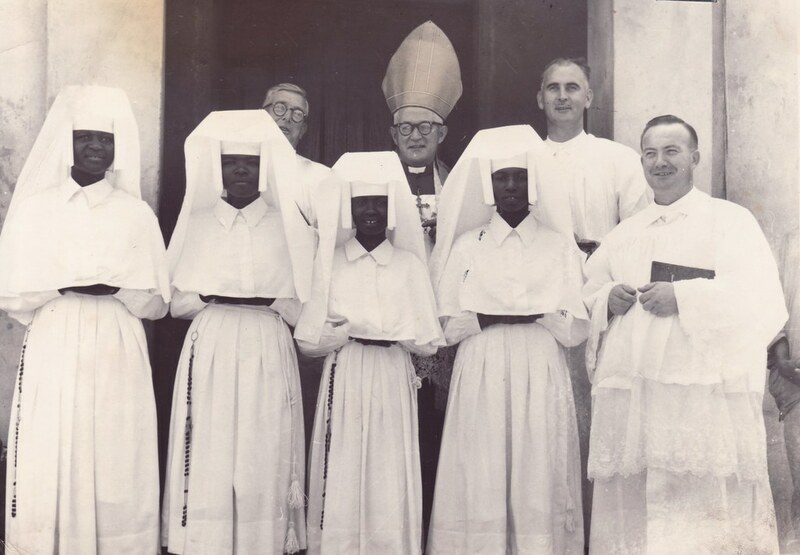 The first St Louis missions outside of Europe began in the middle of the 20th century, to Ghana in 1947, Nigeria in 1948, and California in 1949. 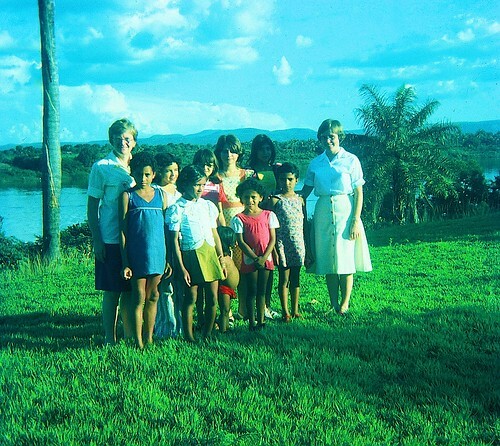 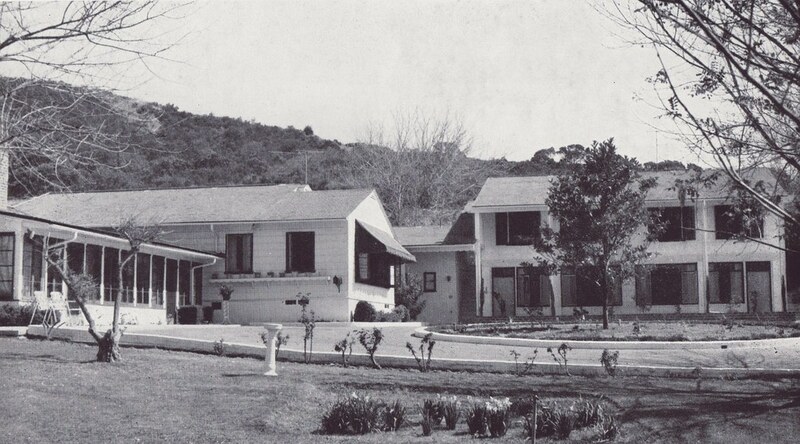 In 1978, a mission from California was established in Brasil. 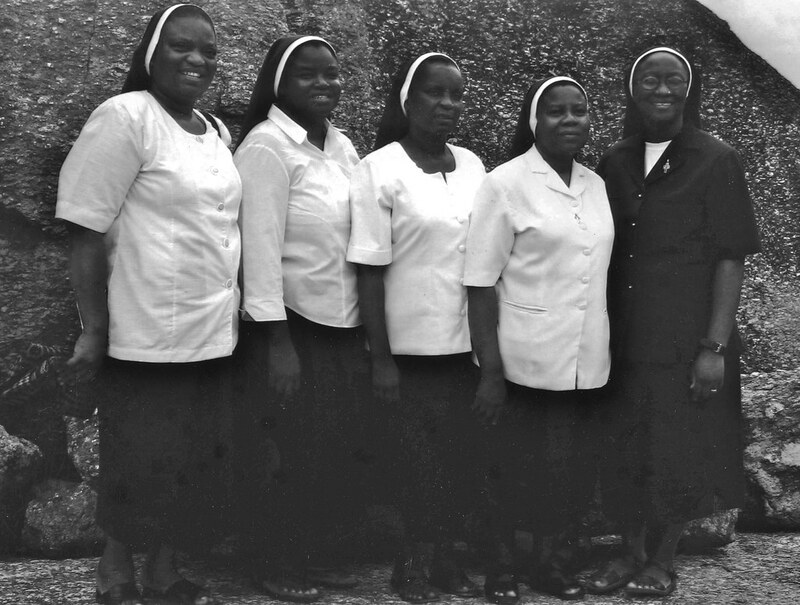 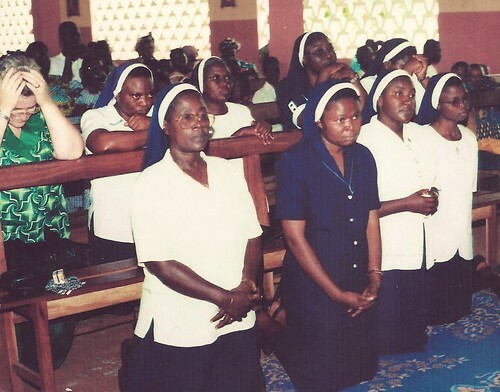 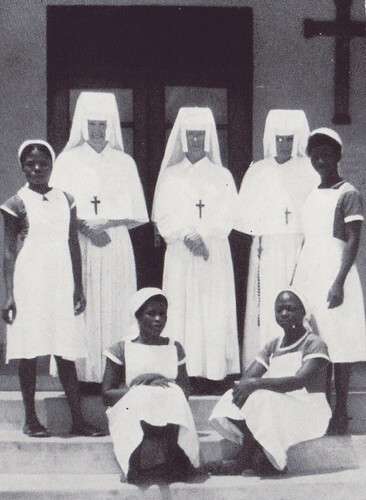 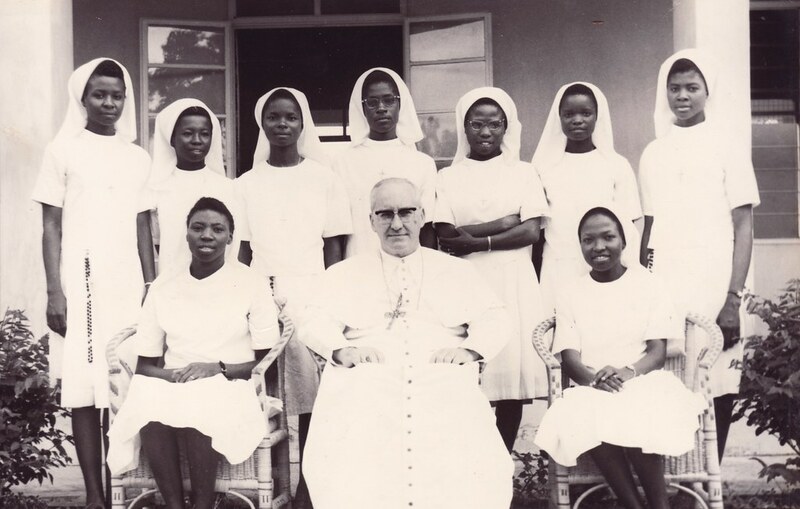 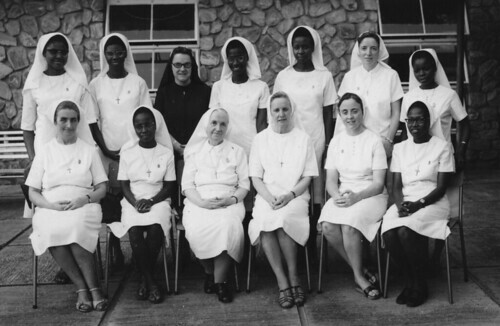 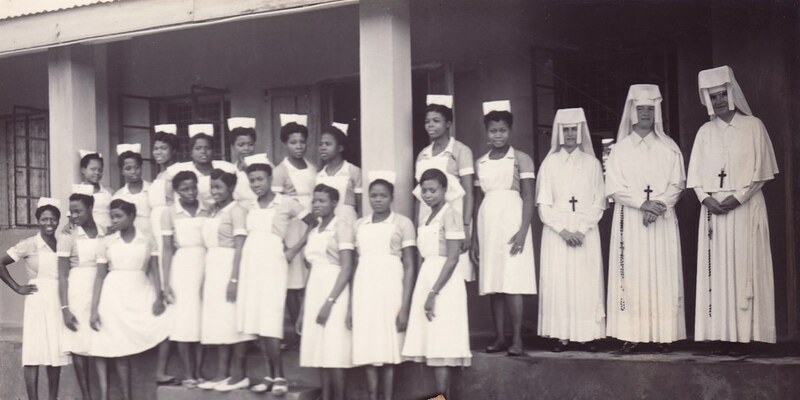 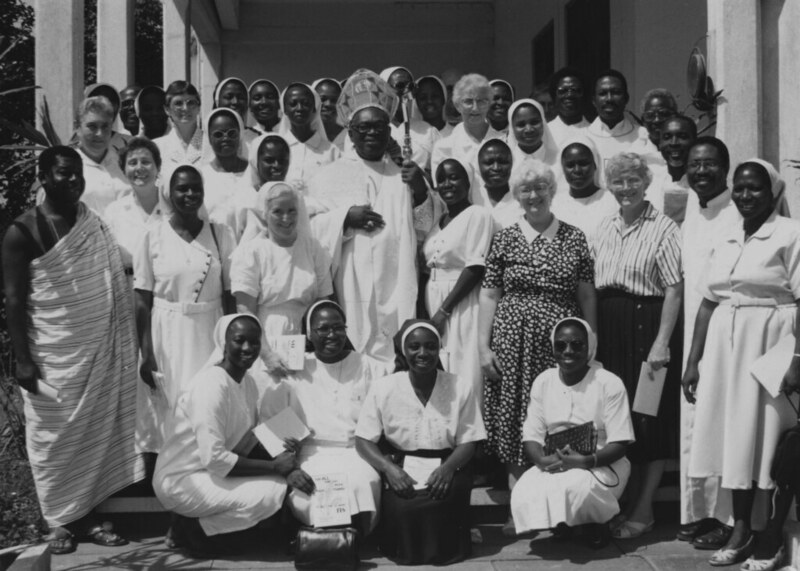 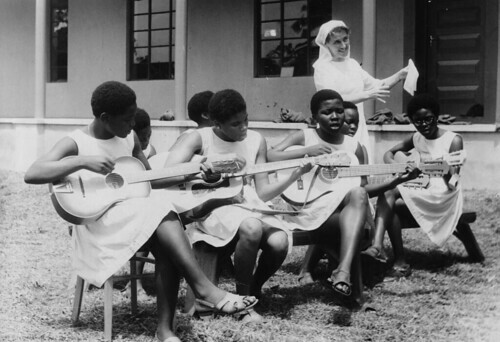 The most recent mission was established in Benin in 2001 by the Sisters of St Louis in Nigeria. Today, there are approximately 390 sisters living across these regions and engaging in a variety of ministries, including community development, education, healthcare and pastoral care. Despite ageing and declining numbers in some areas, new members are joining every year in countries such as Ghana and Nigeria. 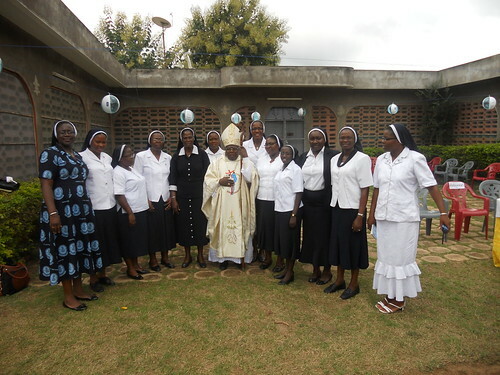 In 2013, the sisters hope to establish their first foundation in the Tigray region of Ethiopia, where they will work with local communities on issues such as sustainable agriculture and environment, education initiatives, and empowerment of women. 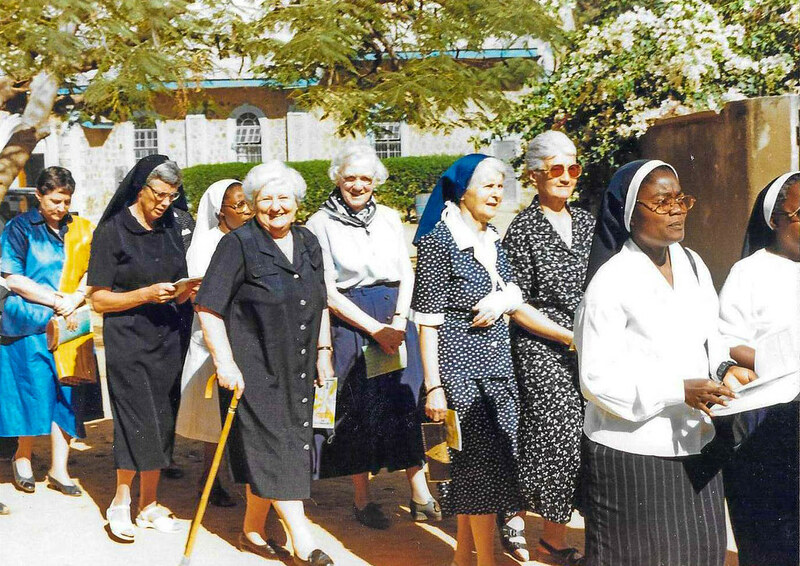 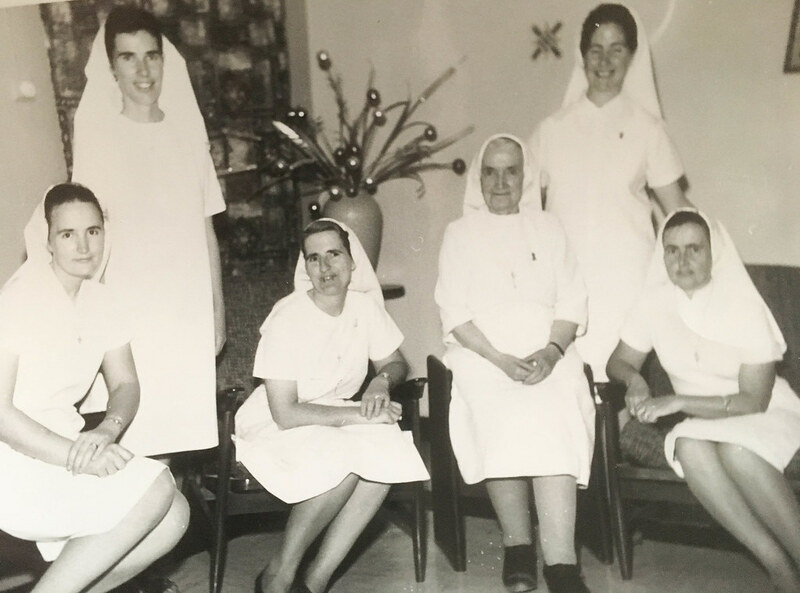 The spirit of Sint Unum still thrives today and the sisters and lay associates continue to contribute to and enrich local communities worldwide. 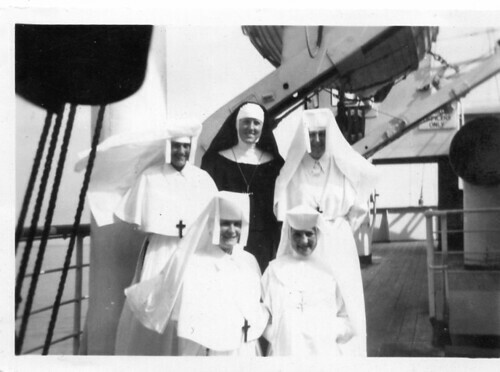 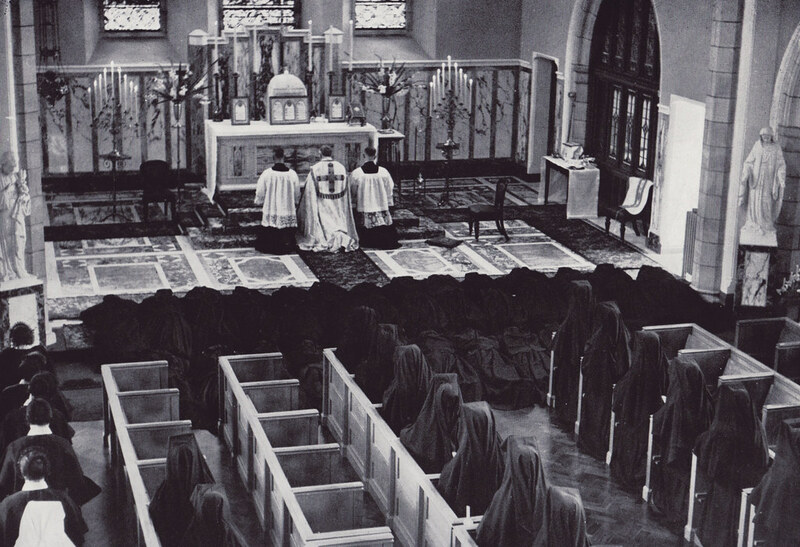 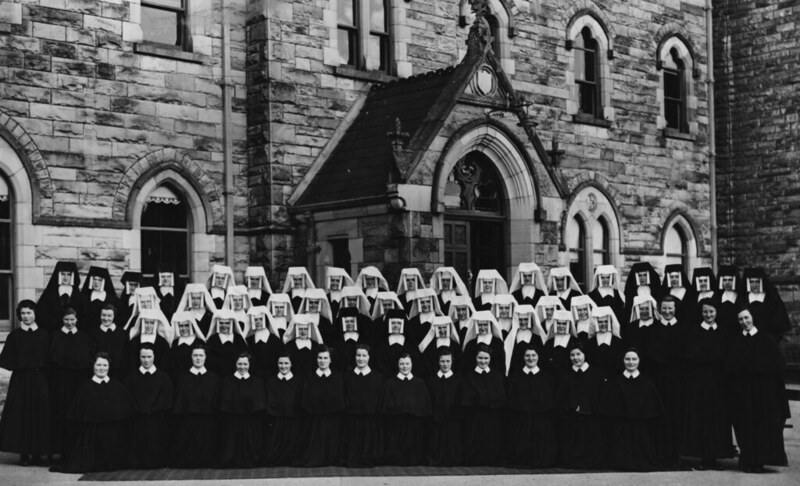 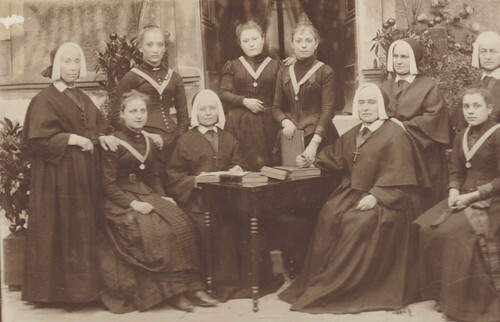 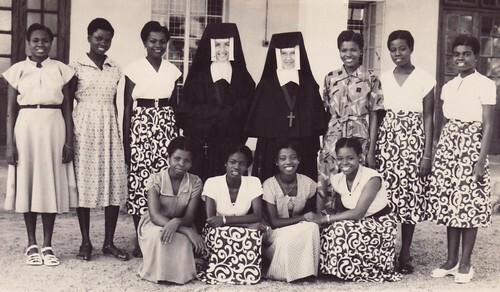 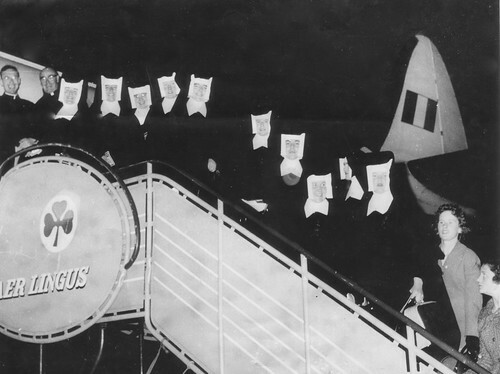 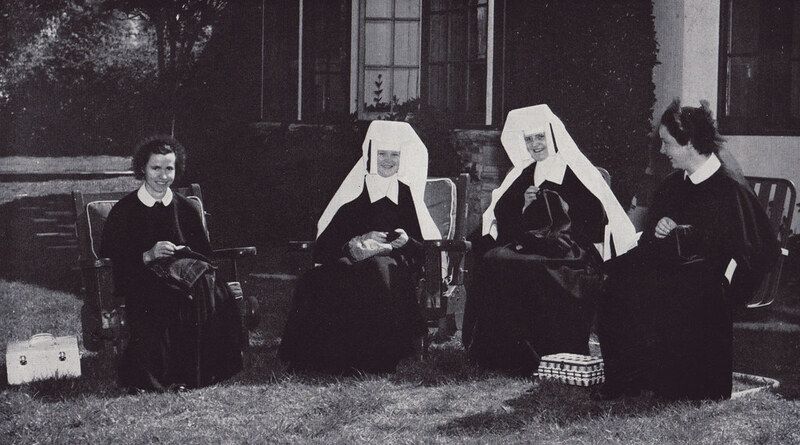 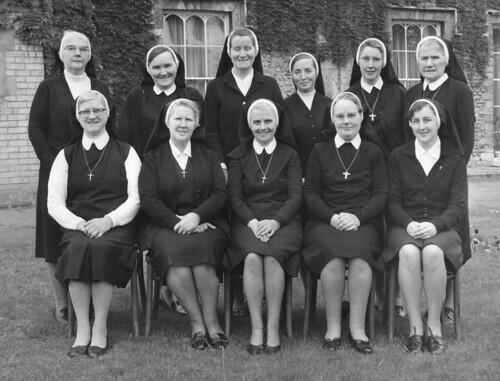 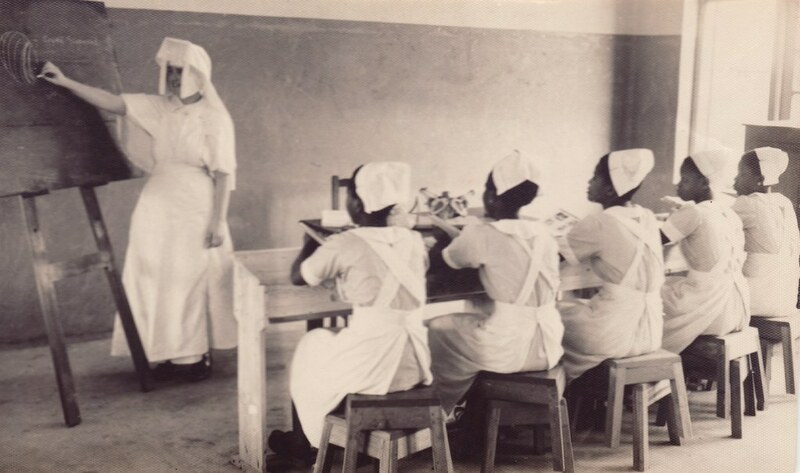 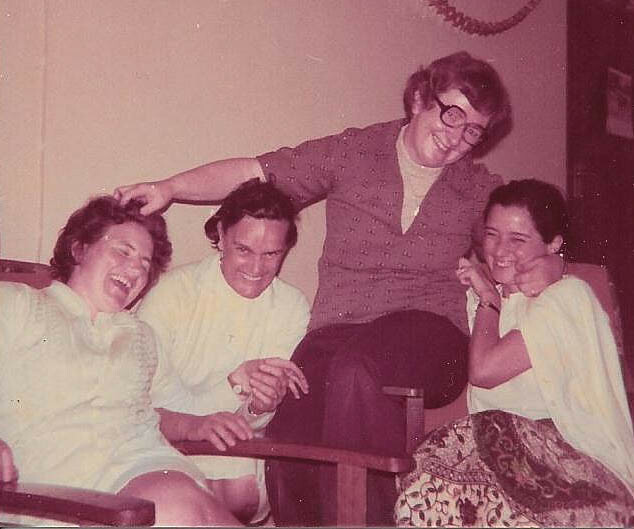 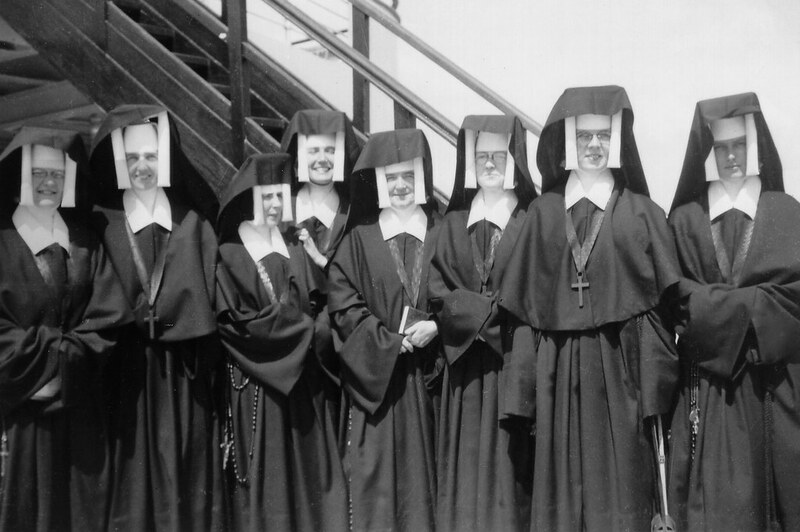 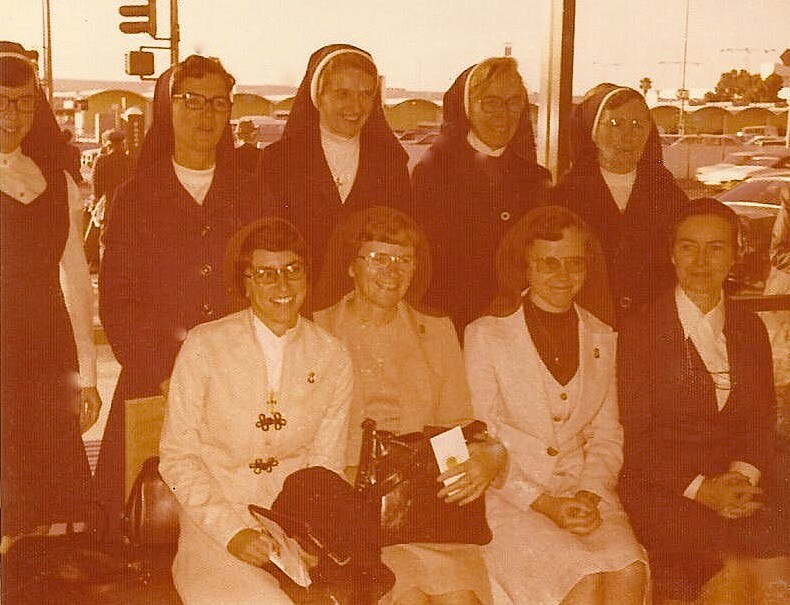 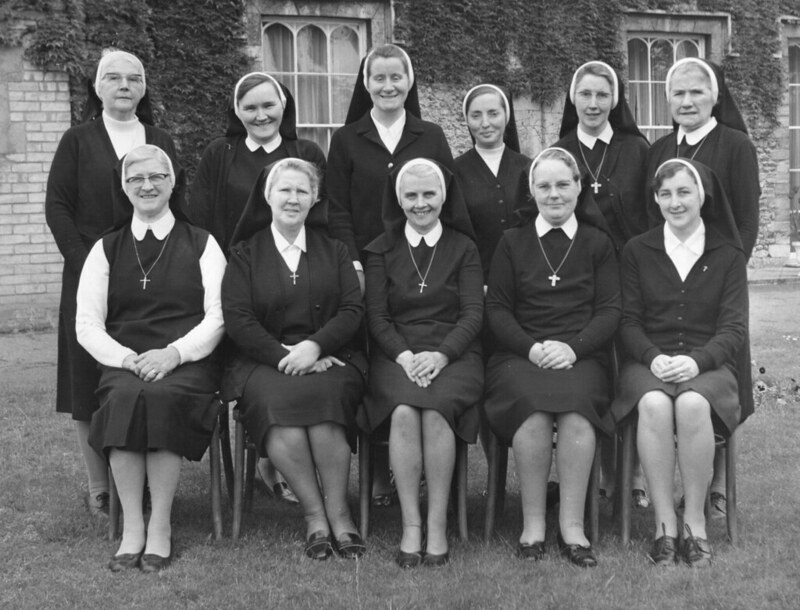 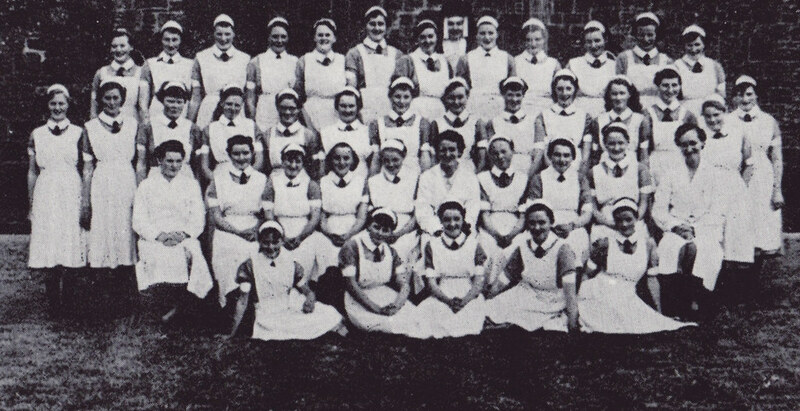 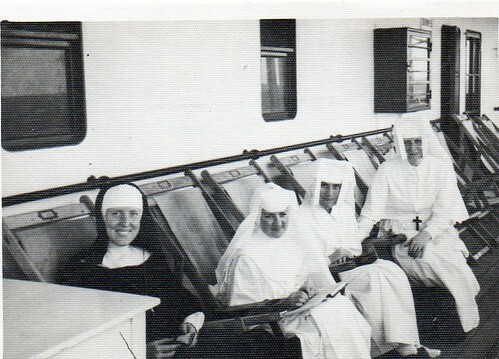 Click on the thumbnail image below to view more historical pictures of the Sisters of St Louis. 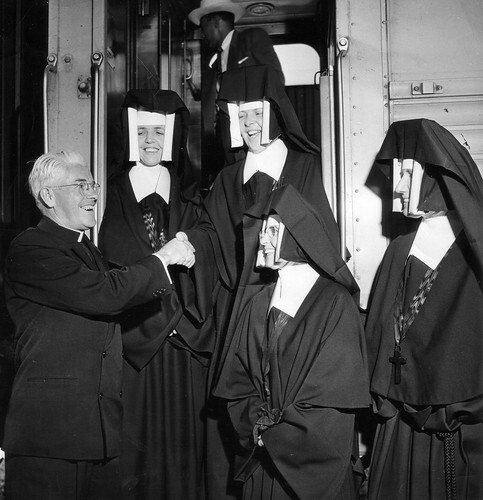 A second group of pioneer sisters arriving at Pomona Train Station, California in August, 1950. 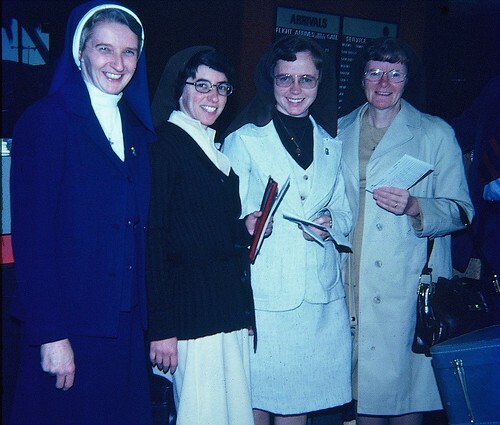 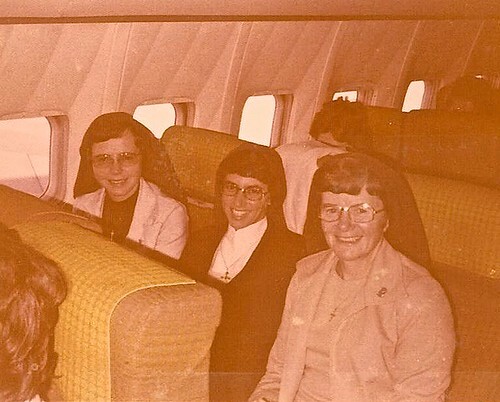 Pictured arriving are Srs Mary Rice (2nd from left) and Mary O'Driscoll (de Ricci) (3rd from left). 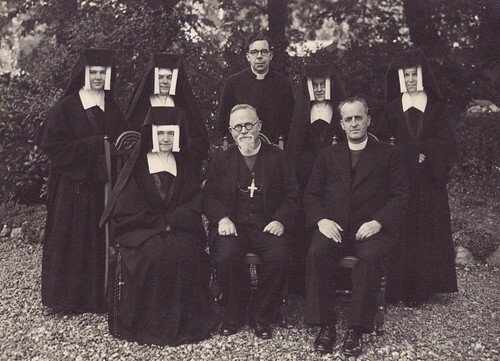 They are welcomed by Srs Kilian Eaton (2nd from right) and Ronan Mc Donnell (right), and Rev. 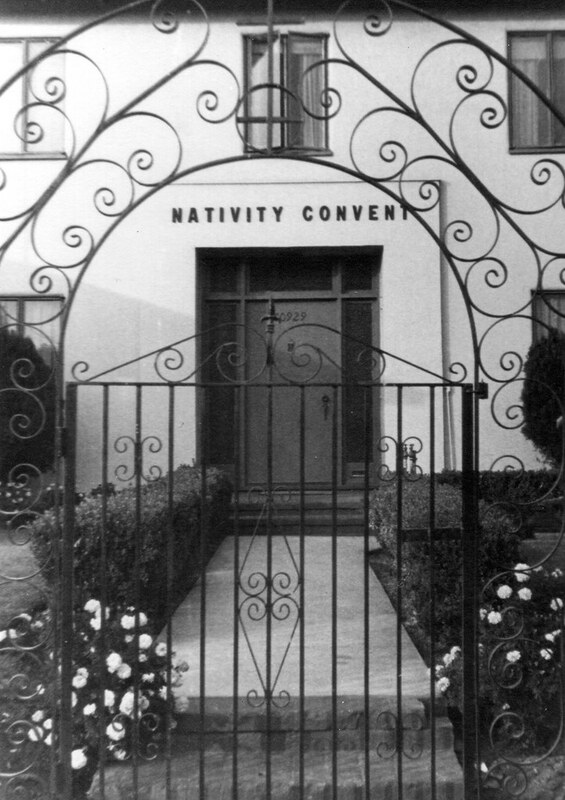 Phillip Mc Kiernan, Pastor of St Cyprian Parish, Long Beach, California.